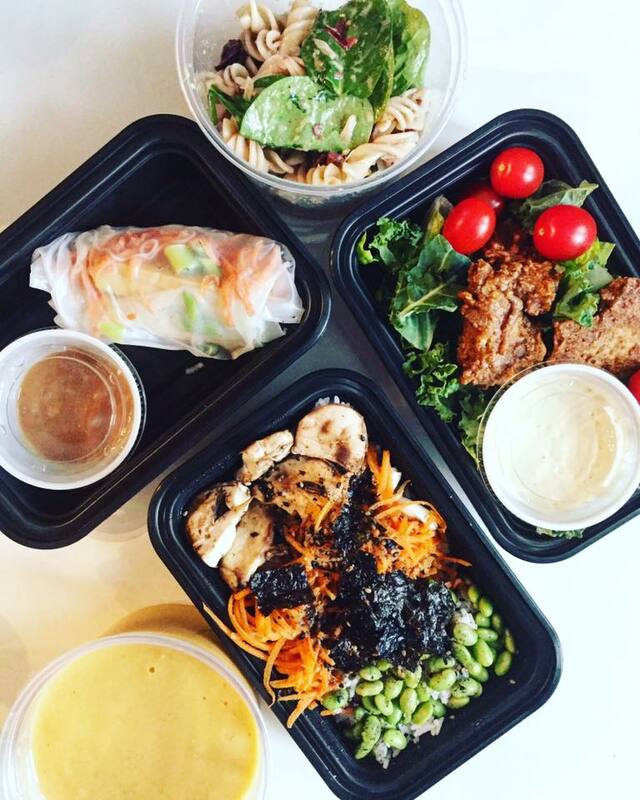 We are an organic fully vegan meal service program based on the benefits behind a plant-based, gluten-free, superfood-rich diet. Each meal is made with love featuring local, fresh ingredients and is conveniently delivered to your home or available for pickup at our downtown location. 5 days of food - breakfast, lunch dinner & snacks. Freshly made. Nutrient Dense. That is what we are all about. We truly believe that you are what you eat. This is why we have created healthy, vibrant and wholesome meals for you to feel your best. We believe in fresh meals, prepared with loving hands using the healthiest, most hydrating and nourishing ingredients possible. Naturally Vero centers on the idea that living a plant-based lifestyle can be easy and affordable, and never daunting. Naturally Vero is not just about eating clean - it’s about living clean. We hope you enjoy the service!